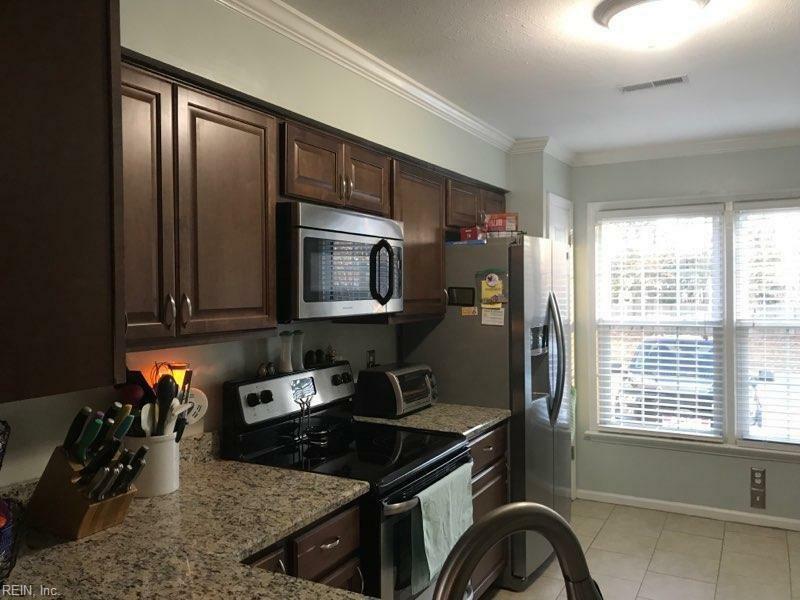 This is a great opportunity to own an end unit townhome in the Western Branch school district located across from the high school. 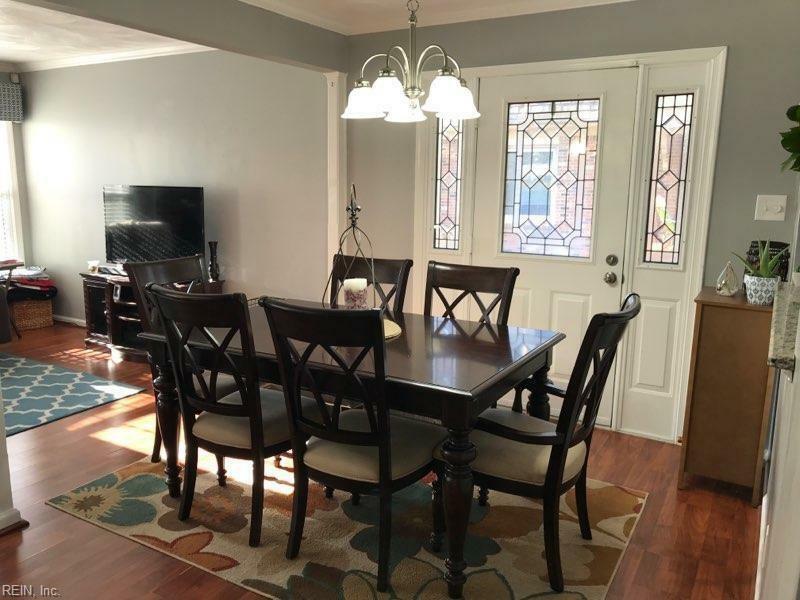 This 3 BR, 1.5 bath home has been newly renovated and well maintained. The two porches are a plus, along with a deck for entertaining. 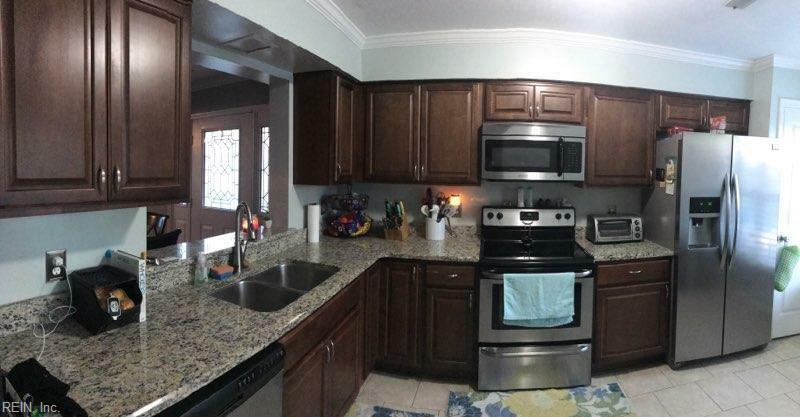 Granite countertops in kitchen along with a pantry. Stainless steel appliances are in good working condition and convey "as is". Washer and dryer are included as a bonus! Water heater is three years old. Window treatments in den convey. Three sheds for lots of storage. Freshly painted with modern colors. 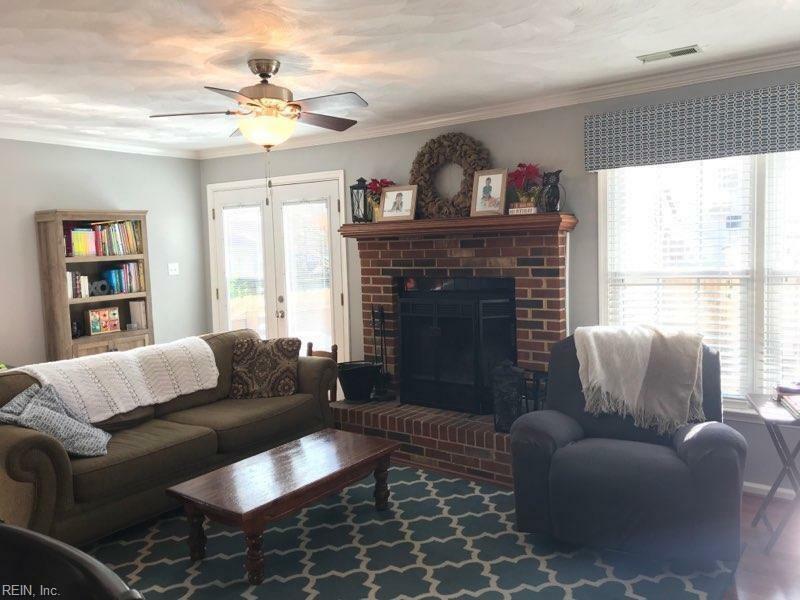 You will want to call this quiet place "home"! On street parking available after working hours. No POA fees!! Near stores and interstates! Move-in ready. HURRY!! HURRY!! This wonderful townhome will not last!!! Sold by 1st Class Real Estate Llc.